GUESS who's coming back to our television screens? 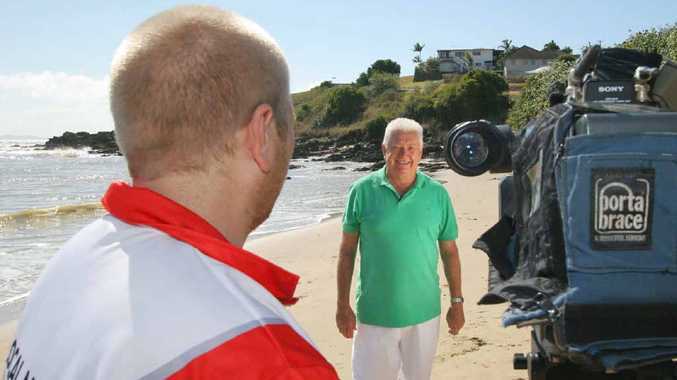 Central Queenslanders missing their nightly fix of the region's best-known weather presenter will get the silver lining they've been longing for with news Peter 'Byrnesy' Byrne will be back on TV. 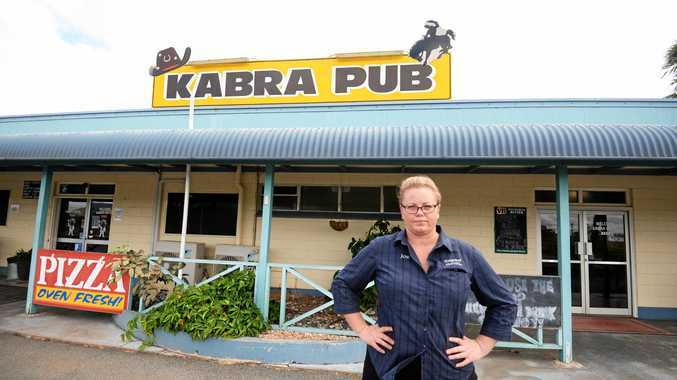 Only this time he won't be back on channel 9's WIN Local News. He will return to television screens in a new segment that will feature on 7 Local News in the coming weeks. Although 7 Local News was not releasing any details on the new segment that will feature Peter Byrne, news director Rex Clark said he was thrilled to have the former weather presenter as part of the local team. "He (Peter) is well respected throughout the state and viewers will be pleased to have him back," Mr Clark said. Mr Byrne resigned from the WIN News program in May when the company announced it would centralise its operations on the Sunshine Coast. Mr Byrne said he had the opportunity to relocate to the Sunshine Coast for work but said there was no point in doing so when his home was based in Yeppoon. When The Morning Bulletin spoke to Mr Byrne yesterday he admitted he wasn't ready to "sit on the veranda and read the paper every day". "I'm not ready to retire just yet," he said. Mr Byrne said he received a call from Mr Clark a week after he resigned from WIN News to join the 7 Local News team. Over the past two weeks, the network and Mr Byrne have been collaborating on ideas for the new segment. More details on Mr Byrne's role will be released in the coming weeks.